If you're thinking about a trip to Walt Disney World, here's what to expect throughout the four parks in 2019. 19. If you haven’t visited Walt Disney World Resort recently, then there’s even more for you to explore and experience. 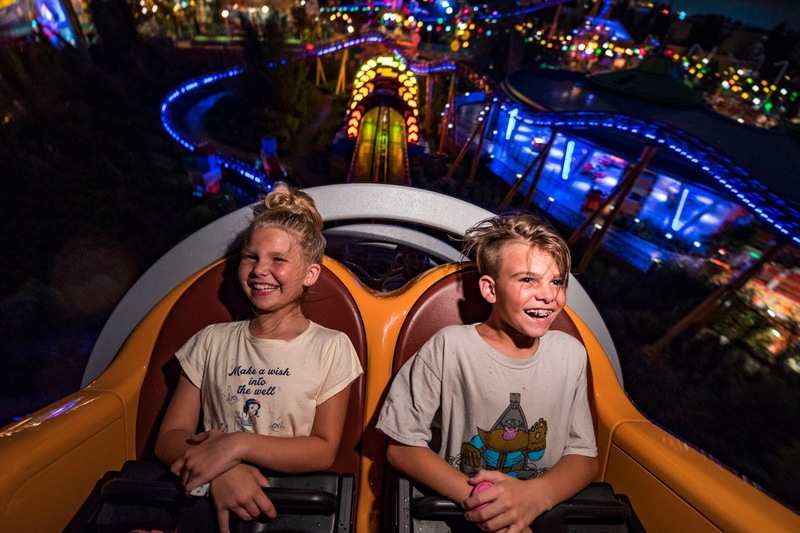 Become an honorary toy at Toy Story Land in Disney’s Hollywood Studios, travel to the bioluminescent planet of Pandora – The World of Avatar at Disney’s Animal Kingdom or wish a fond farewell to “IllumiNations: Reflections of Earth” – the nighttime spectacular at Epcot– before its conclusion scheduled for the second half of 2019.